SIB’s cassette brush system has been well-known in the market for a long time and we have a long history of cooperation with the leading machine manufacturers in the industry. In this way, we have been able to continually develop and optimise the design of the cores we offer today. SIB’s cassette cores are characterised by a patented lightweight design in aluminium that guarantees user-friendliness and reliability. Many of our customers have continually chosen SIB’s cassette system when making investments in new machines. This is an excellent confirmation that our products deliver what we promise. There are thousands of SIB cassette cores in operation at airports all over the world and our customers are very satisfied. Therefore we contend, with a clear conscience, that our core design is “Proven Design” – quite simply a very robust design. Our unique concept featuring plastic-lined cassette tracks, which are replaceable, also ensures that the cassettes are well-serviced over the entire core lifecycle. To provide the customer with further assurance, we offer the longest core warranty on the market − 10 years against material, production or design defects. A cassette core can be more than six metres long and with brushes weighs more than 1,000 kg and rotates at 1,000 revolutions per minute. We have the experience and know-how of how to design and produce cores that withstand these tough stresses without generating vibrations. 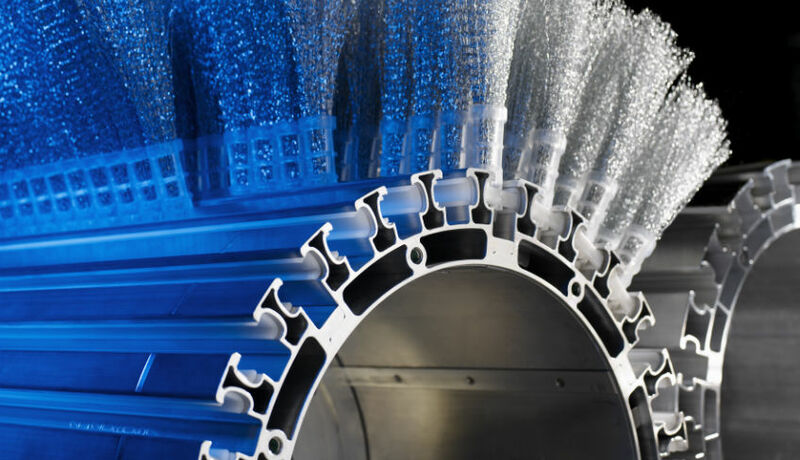 A vibration-free core also creates added value in the form of a greater lifecycle for other machine components and not least, better driver comfort. 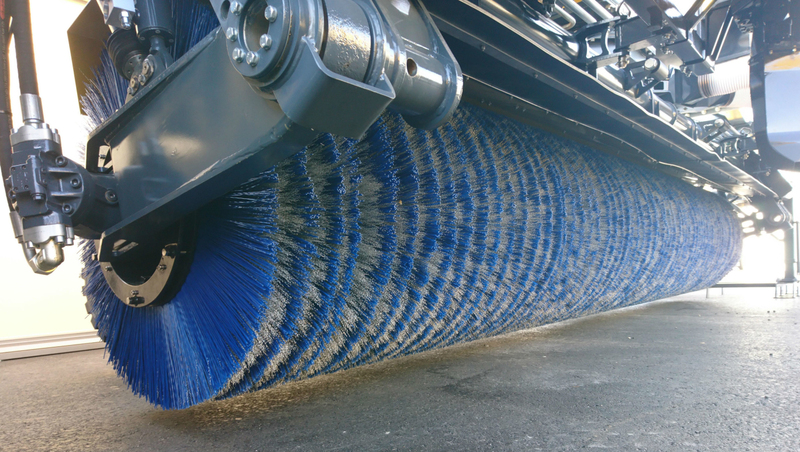 SIB can offer a number of cassette core variants for all types of sweepers and blowers on the market. The standard range consists of cores of 16, 20 or 28 tracks for various types of applications, but other track configuations may also be developed. The cores are manufactured in standard lengths of up to 6.3 metres. A cassette core with 28 cassette tracks. 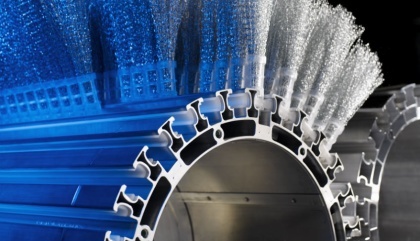 The cassette core has a high brush density and large brush diameter for aggressive performance, which delivers an optimal result. The cassette core with 20 cassette tracks is our most common core type. The core has a large brush diameter and offers a very good and cost-efficient combination of brush density and performance. The compact 16-track cassette core was our first cassette core. The core has been on the market ever since the 1970s and is still a popular core, especially in compact machines. Please welcome the latest product development from SIB Products. The new 46" wafer core is the lightest and strongest wafer core on market. The unique design in high strength steel enables maximum roundness and straigthness with minimum vibrations as a result. The surface is coated with a special durable polymer coating to ensure maximum life. Brush diameter: 36" or 46"